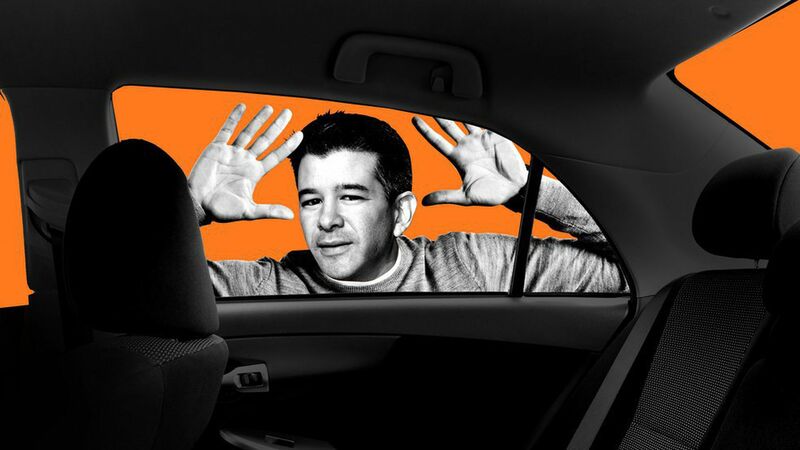 Former Uber CEO Travis Kalanick is beginning to fight back against a fraud lawsuit brought by venture capital firm Benchmark, which seeks to boot Kalanick from the company's board of directors. In documents filed today in Delaware Chancery Court, Kalanick's attorneys argue that Benchmark's allegations should be submitted to arbitration, in accordance with the terms of an amended voting agreement that is at the heart of the VC firm's case. They ask that Kalanick be given until end of business this Thursday to respond to both oppose Benchmark's motion for an expedited process and to formally submit his own motion to compel arbitration. Kalanick also issued a public statement, saying he is "baffled" by the lawsuit. Why it matters: Benchmark is, in part, betting that Kalanick won't want to submit to publicly-available depositions. But if Kalanick can get the case kicked to arbitration, then that piece of Benchmark leverage disappears.